Week two of my 4x7 Sewing Challenge isn't as flashy as the first. 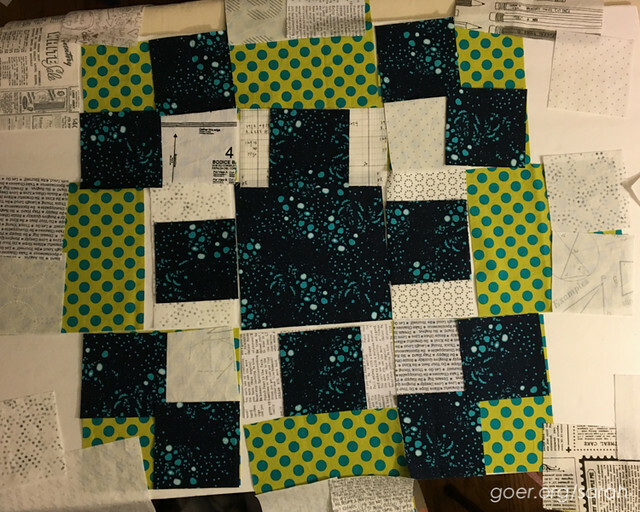 I cut out fabric for the next four blocks. That was 228 pieces. Okay, a few of the background pieces were cut from previous blocks. Still. It's kind of amazing how much time all that pressing and cutting took. I did start sewing, but since I'm working assembly line style there isn't much to show for it. Here are the piles. 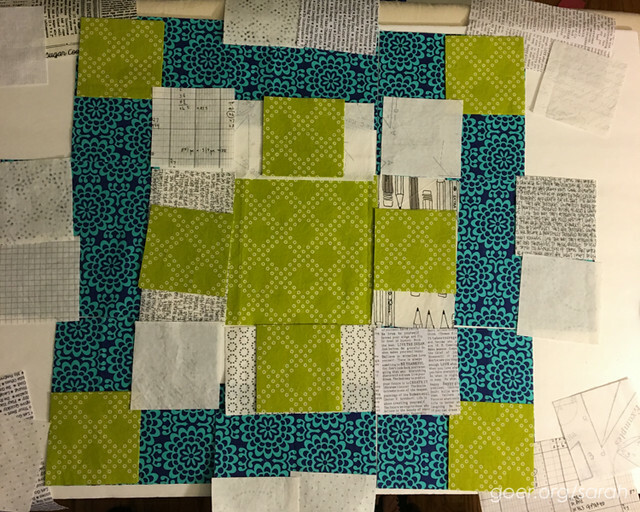 In order to keep track of the placement of my pieces for my scrappy background, I lay all the pieces out and photograph each block. As I piece my units together for each block I go back to the photos to make sure everything is ending up where I wanted it. I have a giant pile to assembly line chain piece. 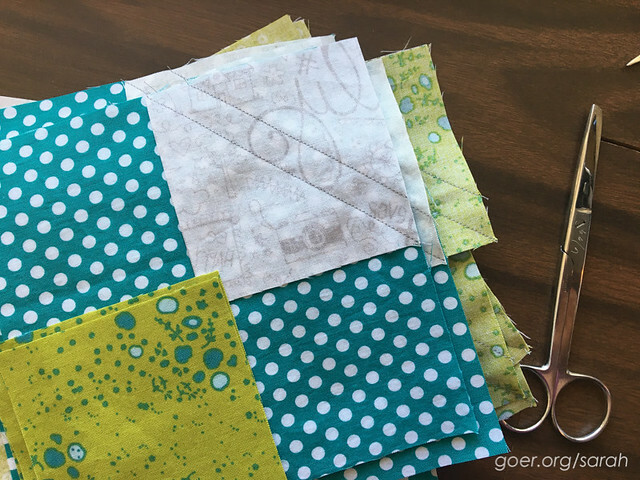 For the many places that I'm sewing a square to a corner of a square or piecing a square to a rectangle for a flying geese unit I like to sew a second seam 1/2" from the first so that when I trim off my extra triangles, they are already pieced into HSTs. In week three, I've already fallen off the sewing wagon. So far, my selfing "sewing" time this week has been spent prepping for QuiltCon. Certainly my 21 hours of class over the next three days will catch me back up. 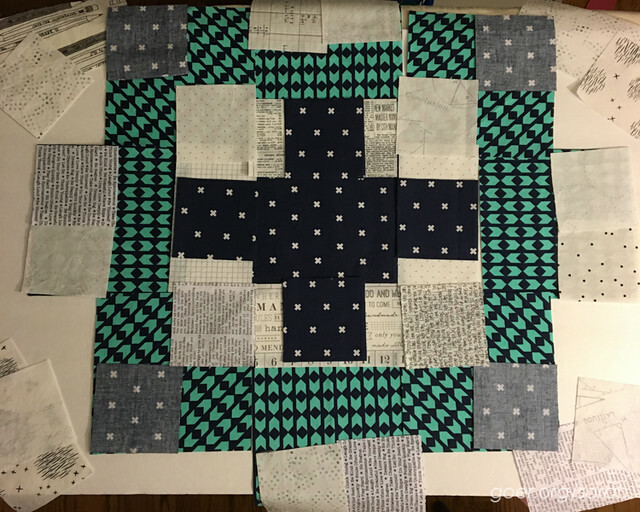 Once I'm home I'll get back to sewing my Swoon blocks. It would be awesome to get these four blocks done by the end of the month. 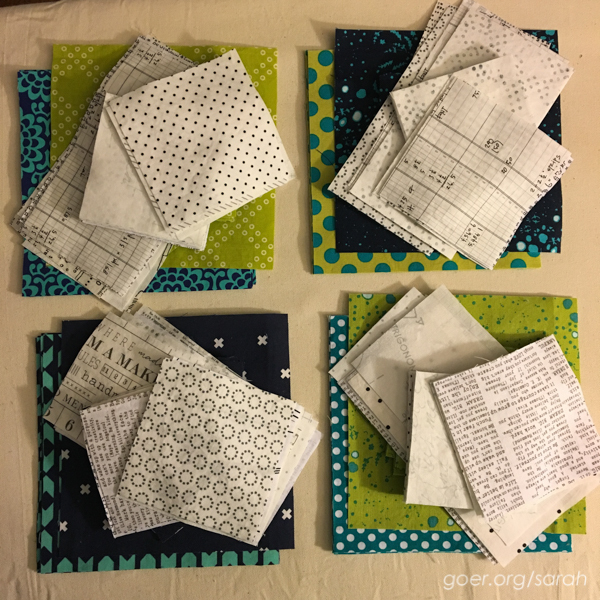 Last night I showed off my fabric pulls for my QuiltCon workshops on a Periscope broadcast. You can view the video on my katch account or through Periscope during the 24-hour replay window (I'm @sarahgoer there). 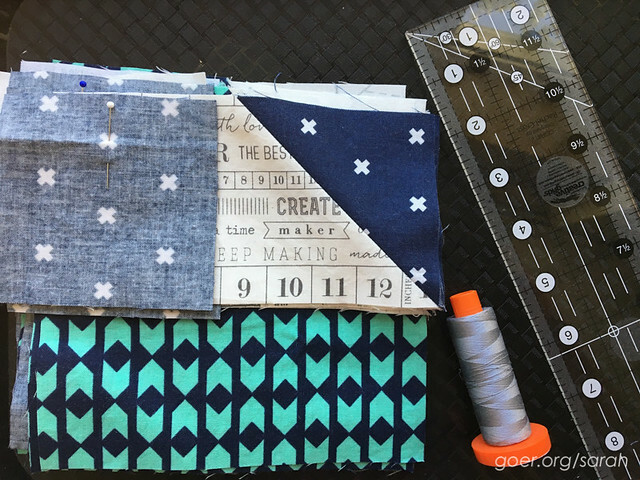 I'm linking up to the Week 2 Progress linkup for the 4x7 Sewing Challenge. Posted in Quilting. 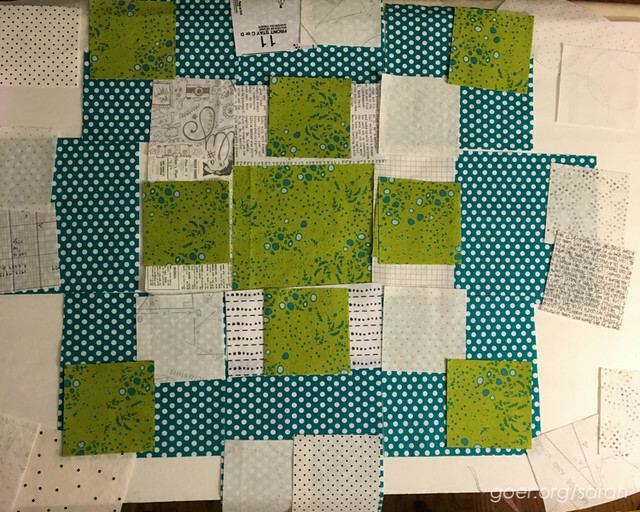 Tags: Swoon quilt, WIP on February 17, 2016 by sarah. 228 pieces?? Wow...that's a lot of cutting. Have fun at QuiltCon. Have a great time. I'm planning to go to QuiltCon East next year. Looking forward to hearing how it all well and any tips you'll have for those of us who have never been. This looks very well organized. 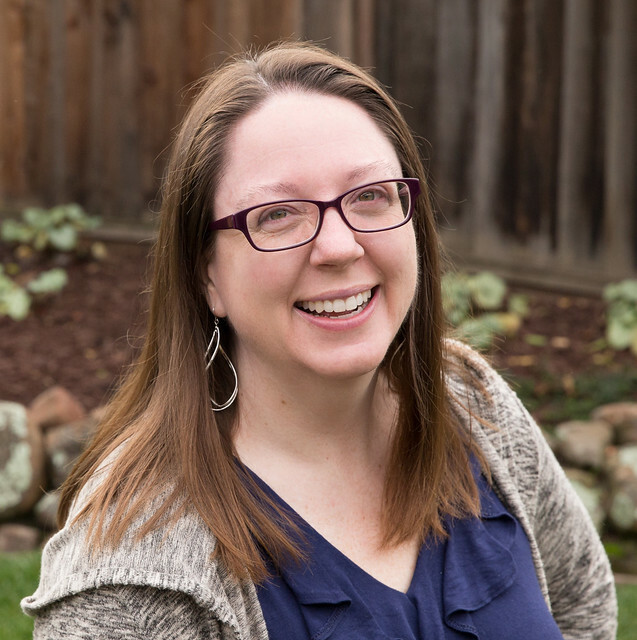 I'm sure you will have a great time at Quilt Con with 5 workshops WOW. I think it may end up being my favorite block. That is, if all the bias blocks don't make me crazy. :) Having a great time. Exhausted. Heading home tomorrow. I can't wait to see them sewn up...although I really like the grids that are formed in your layouts! Thanks, Mel. I'm itching to get them done. The Swoon project is a marathon, not a sprint. Thank said, you should totally do it. They are awesome!